180 years ago, the Mexican army surrounded the Alamo. For 13 days, the defenders worked on the fortifications, sheltered some townspeople, entreated their fledgling government for food and supplies, and plead for reinforcements. 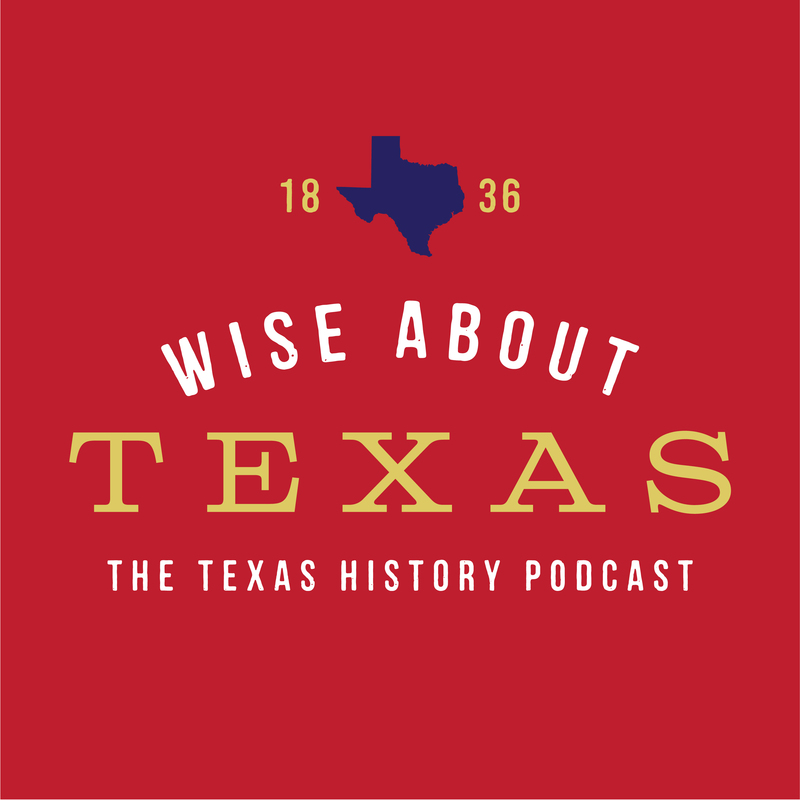 Learn who took shelter in the Alamo and follow the course of the siege through the letters of the garrison commander William Barrett Travis, including one of the most stirring and inspirational letters in world history.